This is a drop off babysitting center with a trained and experienced staff who will meet your child care needs. You can rest assured that your child is in good hands while you're taking time for yourself. If you need care outside of these hours please let them know - they will try to accommodate! Kids can be in their care for a maximum of three hours at a time. Looking for something to do on a rainy day or on the weekend? You can play with your child at the fun filled center! Your child will have a number of activities to stay entertained with four age appropriate play areas: infant/toddler, 3 to 5 years, 6 to 9 years, and 10 to 12 years. Reservations are not required, but they are recommended. Services coming soon: In-home sitting, private parties, and sitters in training. 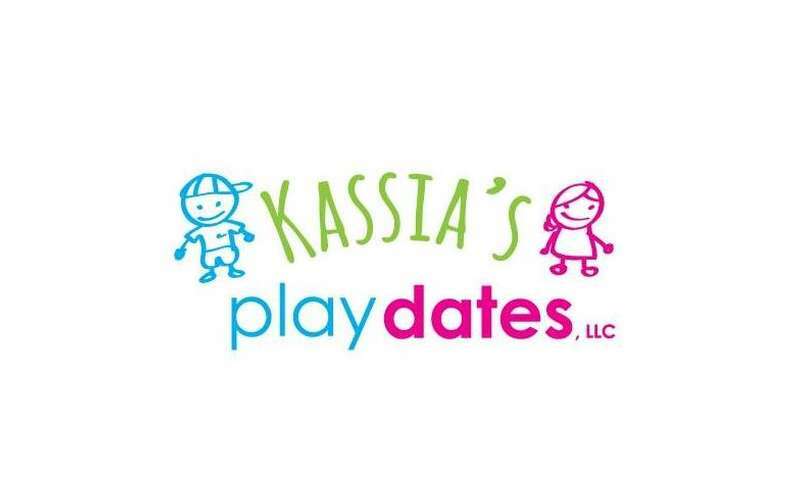 Contact Kassia's Play Dates today and schedule a tour!